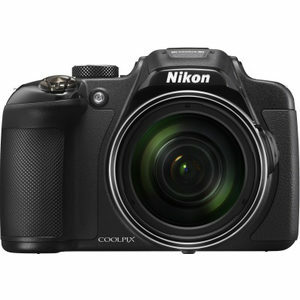 Wi-Fi cameras let you transfer your photos to your computer or storage device through a Wi-Fi network without any physical connections and used by (but not limited to) many pro-photographers. 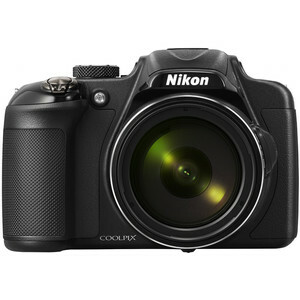 Some cameras even allow you to make direct uploads to social networking sites such as Facebook, which is a great feature for social photography. 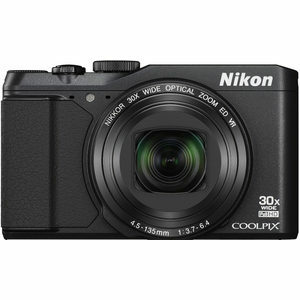 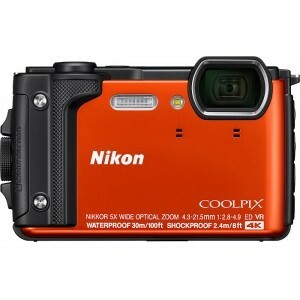 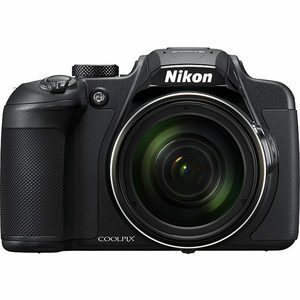 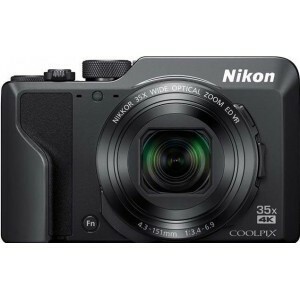 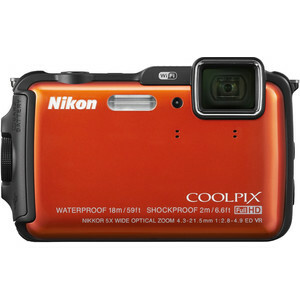 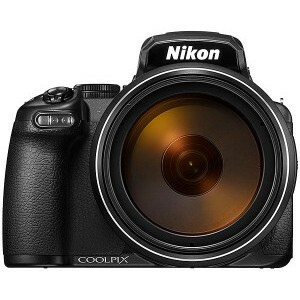 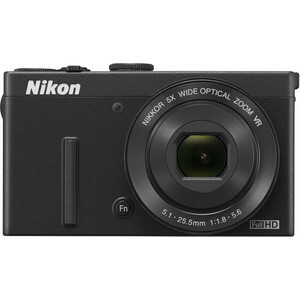 Here we have listed the Best 10 Nikon Compact Cameras with Wireless sorted by score. 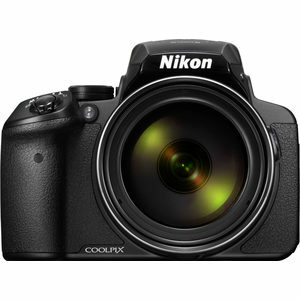 Nikon P1000 is at the top of our list with a Overall Score of 66, followed by Nikon B700 and Nikon P340.